What do YOU think the answer is? Please take just 8 seconds and let me know the answer on my Facebook page. It’s simple to do. Just make sure you are logged into your Facebook, then go to my page (click HERE), and type in your answer. Go do it now, before life gets in the way. Your answer won’t be judged, I’m just always curious what the answers are. (By the way, by posting your answer to my Facebook page, I’ll probably be able to come up with a way to help you quit ;-), so go do it now. OK, now that you’ve let me know what you think about aromatherapy assisting in quitting smoking, first … thank you for answering that. I really appreciate it, as it helps me know how best to serve you and others looking to quit in the future. Secondly, let’s take a look at the many ways aromatherapy can be uplifting, energizing and lessen cravings or at least distract people from giving in to urges. You just might be surprised. 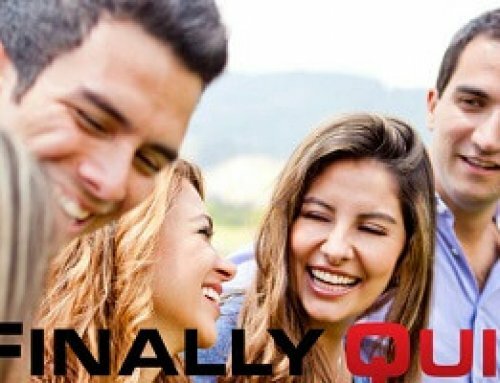 At I Finally Quit, we like to say “Giving Up Is Easy … Quitting Is Hard”. Many people with good intentions fail because they try to stop without a solid quitting plan. Quitting can be done, however, with research and preparedness … anything is possible. Currently, there’s no “magic” pill or potion that completely eliminates cravings, urges, or the stress involved with quitting. 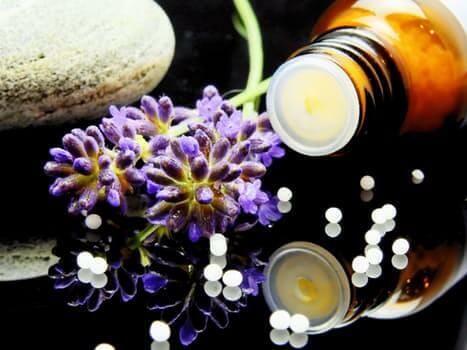 However, there’s interesting research about aromatherapy and essential oils that show promise and they are low-cost and easy to implement. 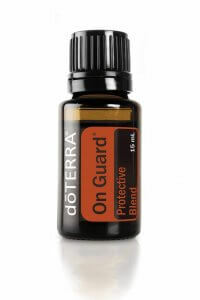 Essential oils can be awesomely effective tools in your arsenal. Below, I’ll describe a few essential oils and techniques including those I personally use to feel relaxed, calm, and soothed. Combined with other smoking cessation techniques, aromatherapy may help increase your chances of quitting and staying quit. Lemon cleanses and purifies the air. 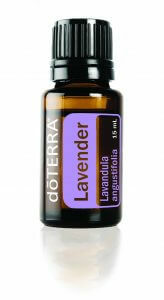 Add Lavender to bath water to soak away stress, or apply it to the temples and the back of the neck. Peppermint promotes feelings of clear breathing and open airways. 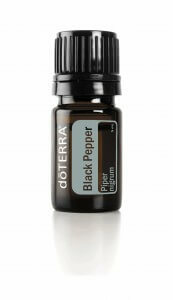 It promotes feelings of clear airways and easy breathing when diffused. 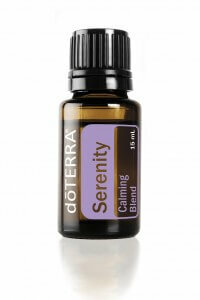 Creates a perfect escape with its calming, renewing fragrance. Diffuses into a subtle aroma ideal for relaxation. 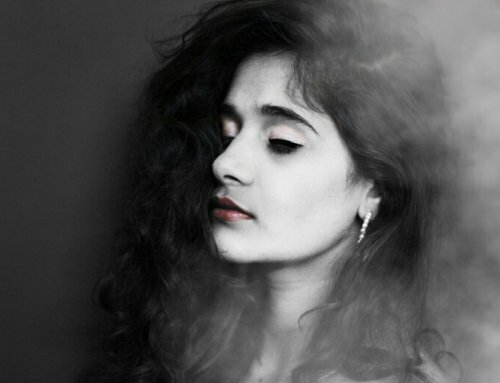 Diffuse in situations when tensions may run high. If so, come register for the free online training of “Dave’s Essentials When Quitting”. 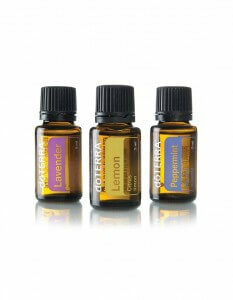 We’ll detail what essential oils are, how to use them, which specific oils may help you and when to use them. The webinar is free. 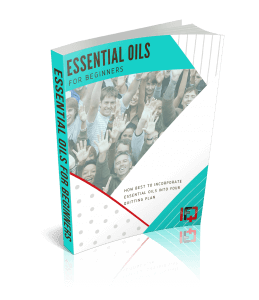 We’ll give you a 10 page “How Best to Incorporate Essential Oils into Your Quitting Plan” eBook absolutely free, as well. During the webinar, you don’t have to buy anything; however, if you see something that makes sense to you and you’d like some help placing an order, we’ll be happy to help with that. It is important to note that I am not giving you a cure-all prescription for quitting. Aromatherapy and essential oils can help relieve some of the symptoms you might experience while quitting smoking, as well as to help uplift the mood, relax, calm nerves, and extend the period of time you can go without a cigarette. You can use aromatherapy for both quitting “cold turkey” or while slowly reducing your nicotine intake daily, weekly, or monthly. 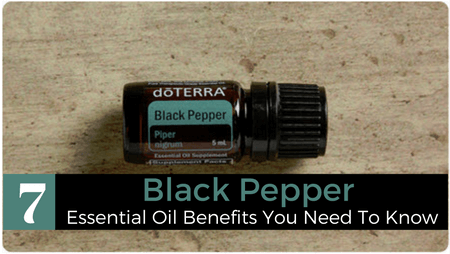 The good thing about essential oils is that they don’t produce the side effects that some nicotine replacement therapy (NRT) products can have. 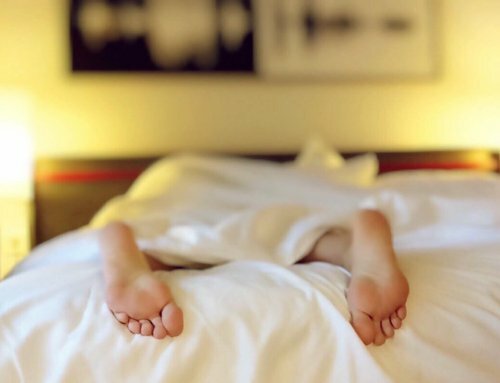 Side effects of using NRT include headaches, dizziness, nausea, heart palpitations, hiccups, dyspepsia, muscle pain, poor concentration and skin irritation. 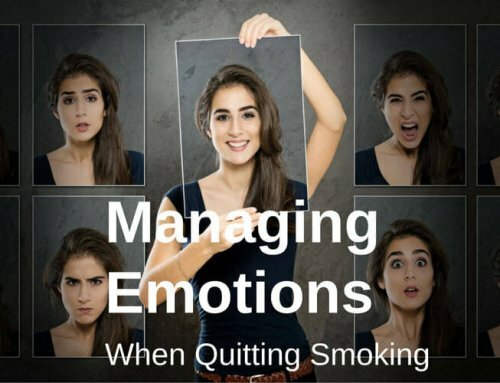 As in integral part of quitting, your mood and anxiety levels must be kept in check. As a simple first step on your journey with essential oils, we recommend a trio of lavender, lemon, and peppermint, three very popular oils. 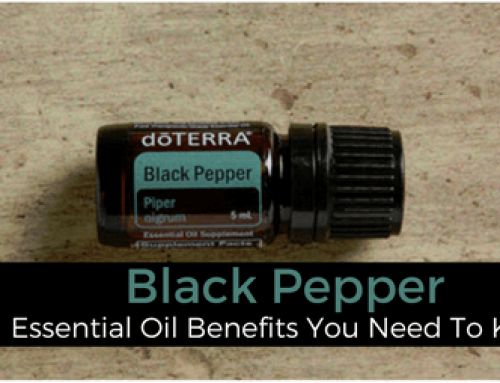 They will provide you and your family a compelling experience with the life-enhancing properties of therapeutic-grade essential oils. In addition to receiving these THREE essential oils, we’ll connect you with a specialist; giving you a complimentary wellness consult. *These statements have not been evaluated by the Food and Drug Administration (FDA). These products are not intended to diagnose, treat, cure or prevent disease. Hi Jane. Thanks for the comment on our blog. We always appreciate interaction and knowing our articles are reaching people. 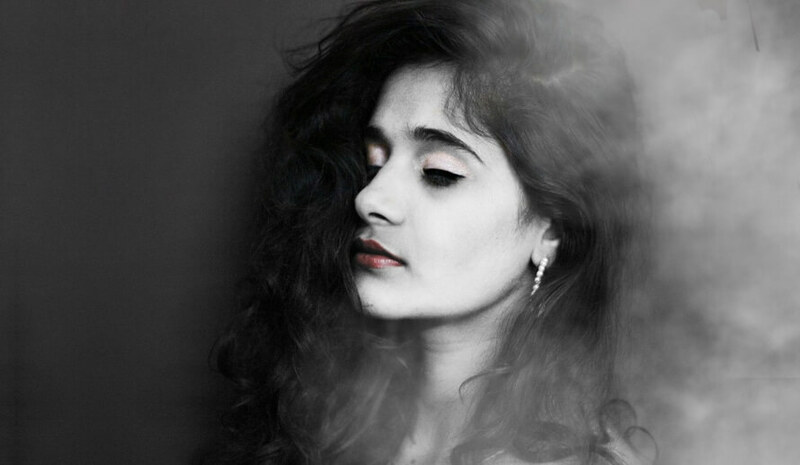 We believe creating the right, soothing atmospheres before, during and after quitting make getting rid of bad habits and creating new, better ones is a must. 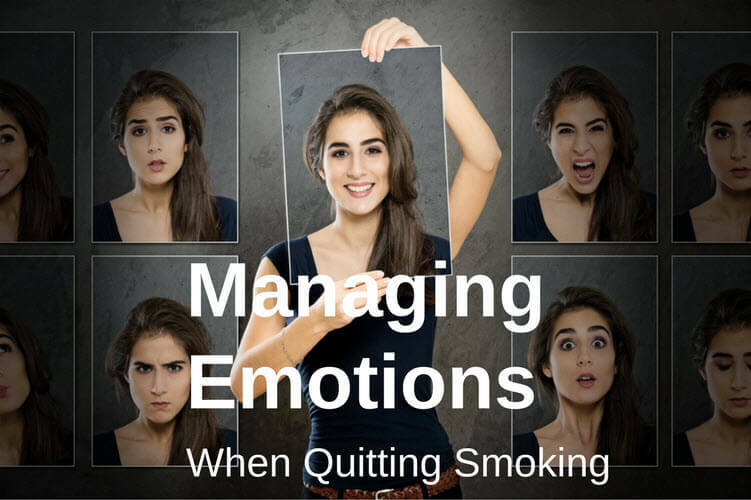 Free 45 minute Training to help keep your emotions in check with essential oils when quitting smoking.